WWE’s Lana (CJ Perry) & Rusev (Miroslav Barnyashev) No Longer On Total Diva’s As E! Viewers Don’t Like Them?! WWE’s Lana (CJ Perry) and Rusev (Miroslav Barnyashev) No Longer On Total Diva’s As E! Viewers Don’t Like Them?! 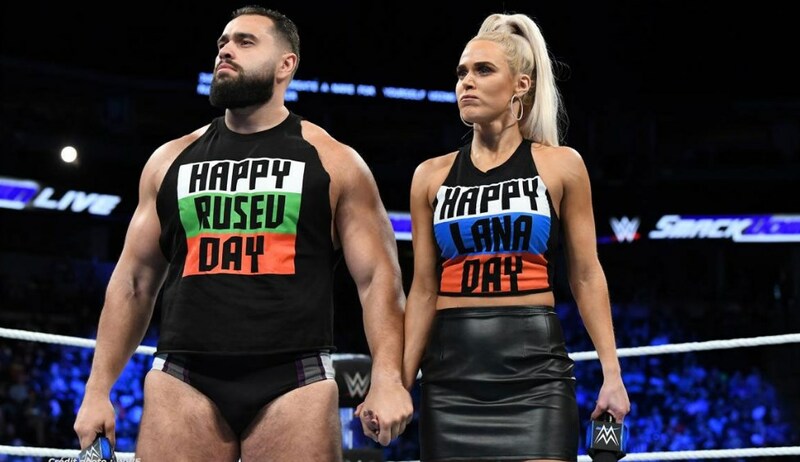 WWE Superstar Lana revealed during the latest edition of the Chasing Glory podcast that she and Rusev are no longer a part of the Total Divas cast (via PWInsider). Lana was very saddened by the news and added that she will miss being part of the show along with the platform she was given.